For more than 20 years, EKAN’s custom wooden boxes have helped clients worldwide to add value to their goods, to distinguish their products in a competitive landscape and to add class to corporate, client and personal gifts. You put so much thought, effort and resources into your product or gift. Leave the packaging to us. We’ll put as much effort into unique wood gift box ideas and wooden gift box designs as you do into its contents. 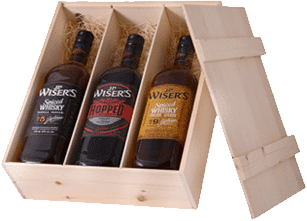 Contact us today for wooden gift box ideas that will wow your customers and clients and help take your product or gift to the next level. 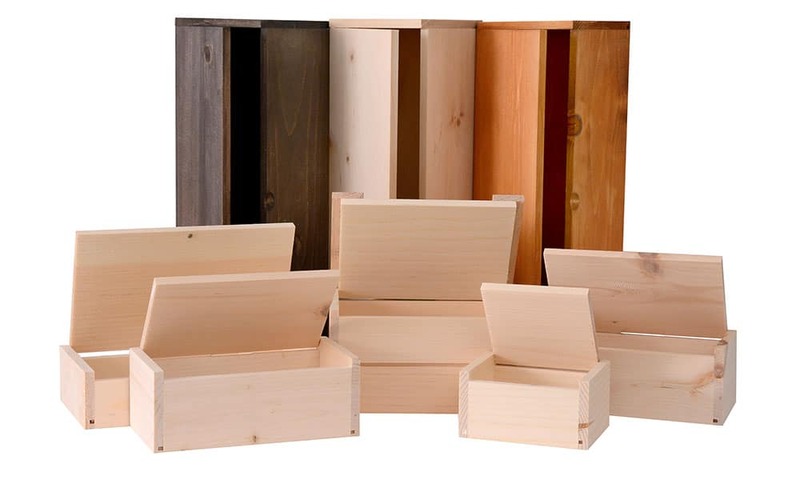 Below you can find a selection of wooden boxes created throughout our many years of business. Our wooden boxes are unique, eco friendly and able to be fully customized. Contact us today for your custom sample.